NGT48 will not be holding theater performances for the rest of the month. The group made the announcement through its official website on January 15. Initially, only the Team NIII performances on January 22 and 23 were affected. This was later expanded later that day to include all regularly scheduled theater performances between January 19 - 31. 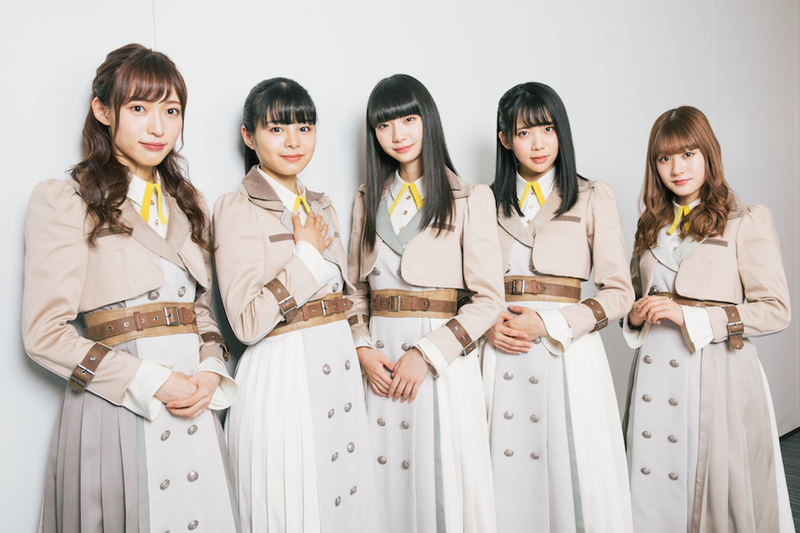 The cancellations were made due to the amount of group members experiencing poor mental and physical conditions as a result of the Maho Yamaguchi assault scandal and subsequent fall out. The NGT48 Kenkyuusei will be holding performances at the theater from January 25 - 31 in place of the regular group.